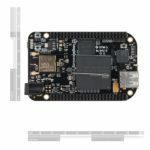 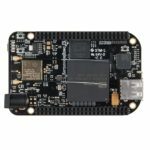 The BeagleBone Black Wireless is a low-cost, credit-card-sized development platform with good support from a fast-growing community. 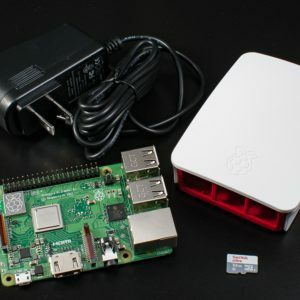 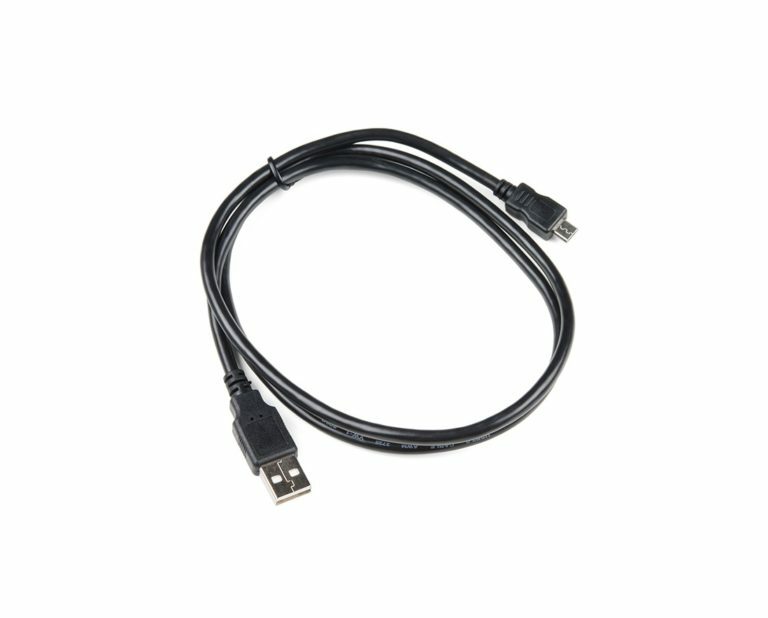 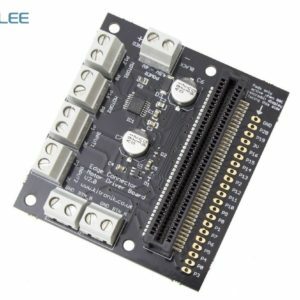 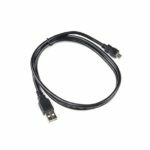 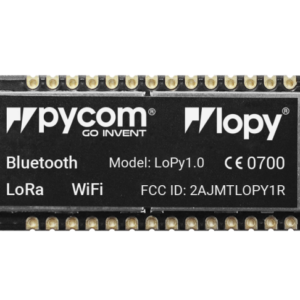 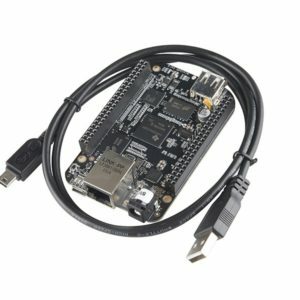 Replacing the 10/100 Ethernet port with onboard 802.11 b/g/n 2.4GHz WiFi and Bluetooth, the BeagleBone Black computer now comes with built-in wireless networking capability. 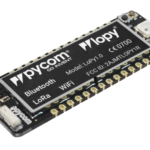 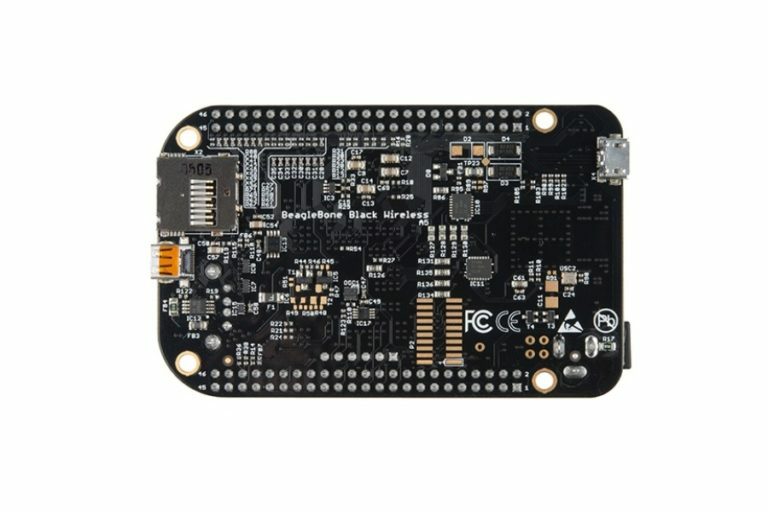 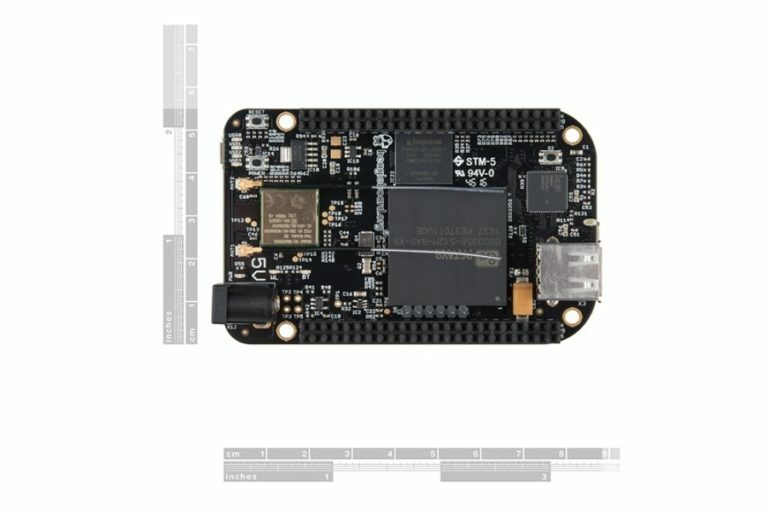 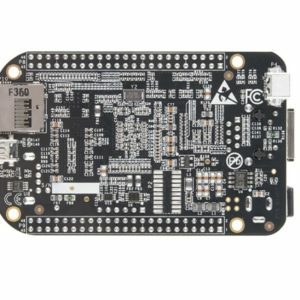 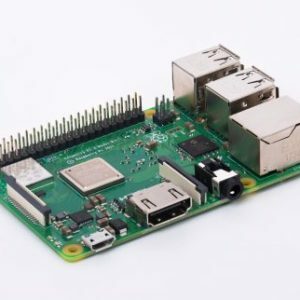 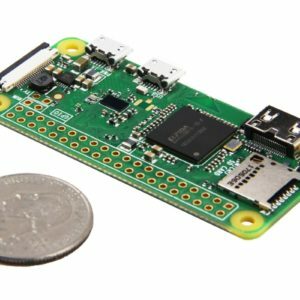 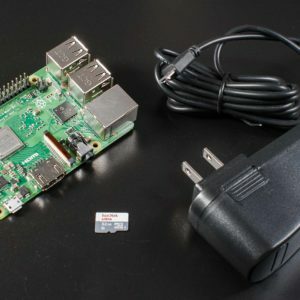 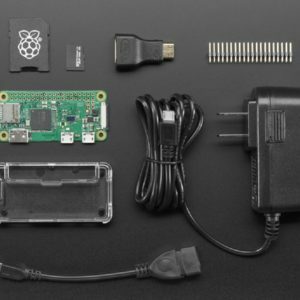 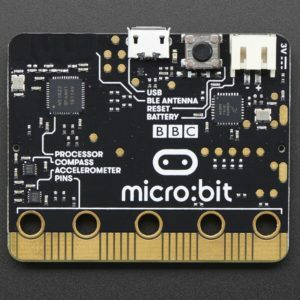 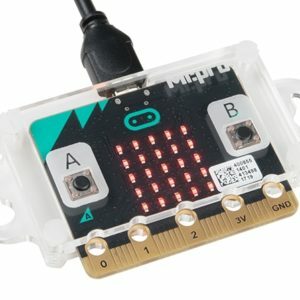 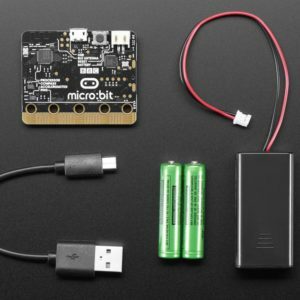 BeagleBone Black Wireless is the easiest to use and modify IoT Linux computer of its size. 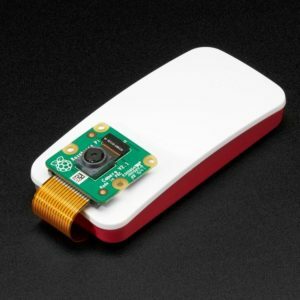 Ultimately, the BeagleBone Black Wireless is still perfect for physical computing and smaller embedded applications. Note: These are BeagleBone Black Wireless Compliant boards made by Element14. 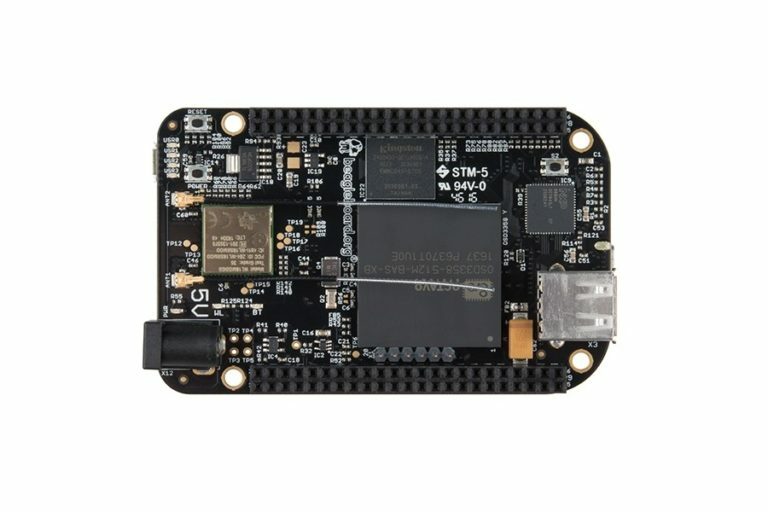 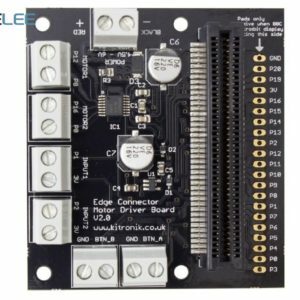 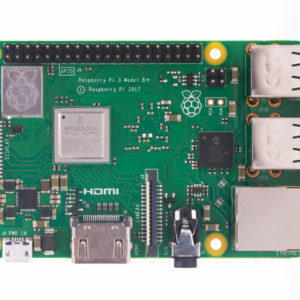 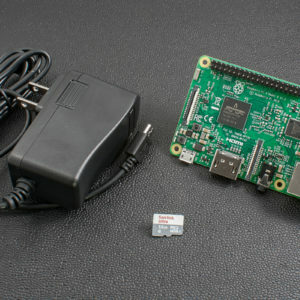 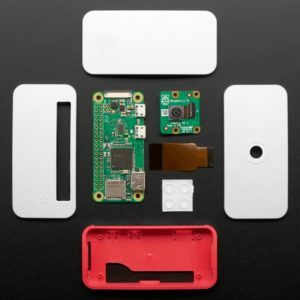 Though these may not be made by the good folks at BeagleBoard, each BBB is officially recognized by them, and the computers are identical in both form and function. 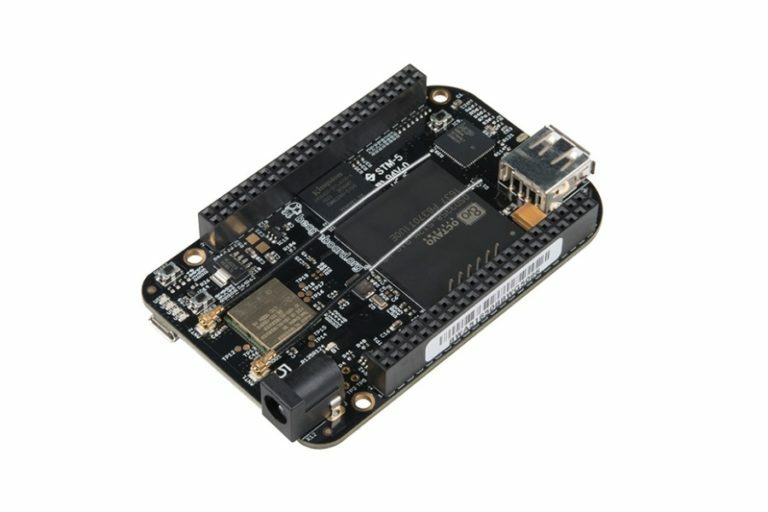 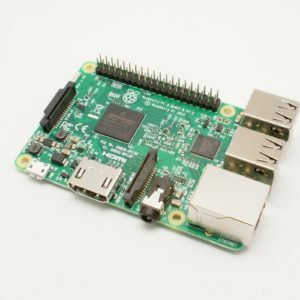 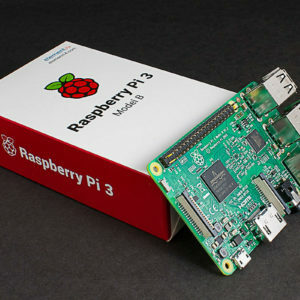 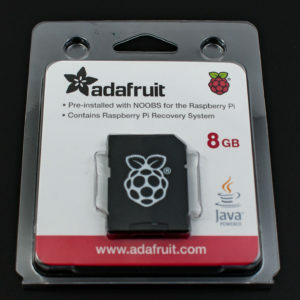 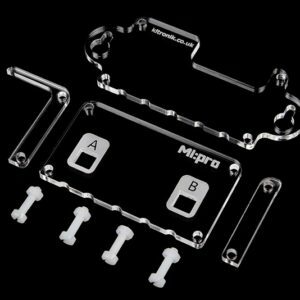 For more information, check out BeagleBoard’s Compliant Program.